Broccoli is stacked with nutrients that promote good and healthy living. 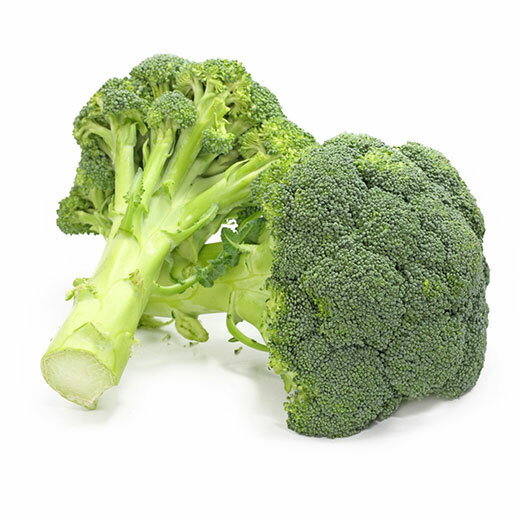 Loaded with calcium, vitamin C, and vitamin K, broccoli is best eaten within a few days. To store, place in a perforated plastic bag and keep in the vegetable crisper. Broccoli can be prepared in a multitude or ways, from steaming to roasting. Give the roasting method a try with chopped garlic and parmesan cheese. Finish the broccoli with a squeeze of fresh lemon for party-in-your-mouth flavor!